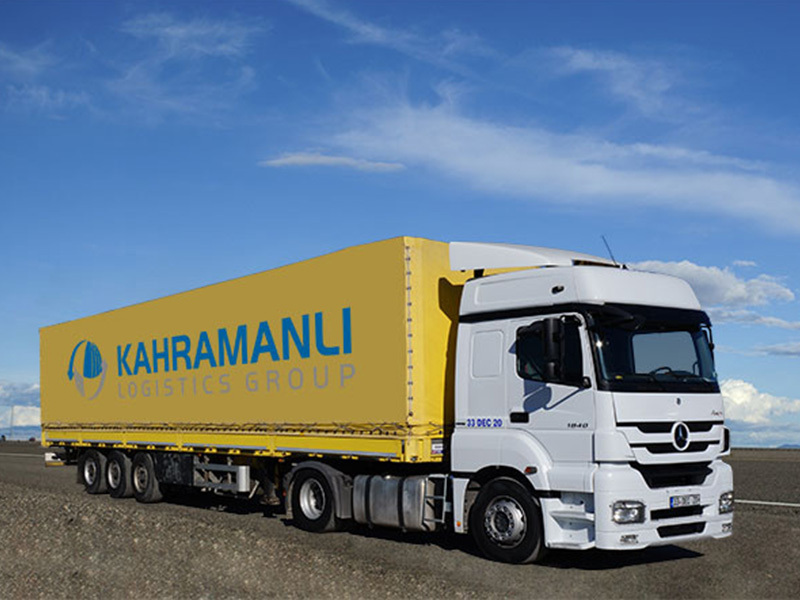 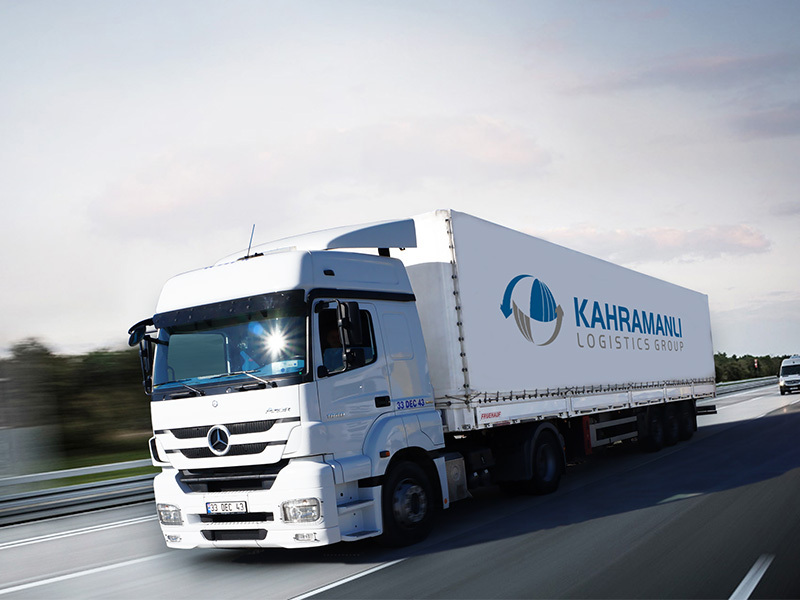 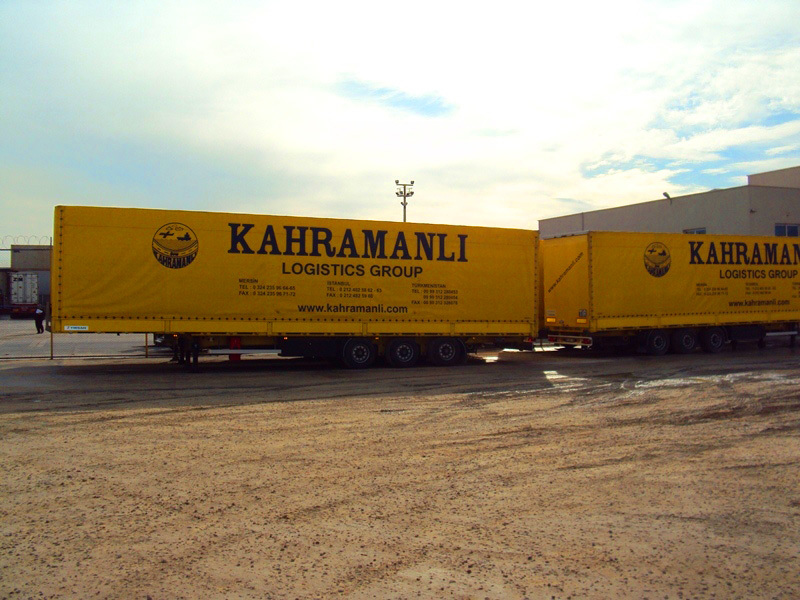 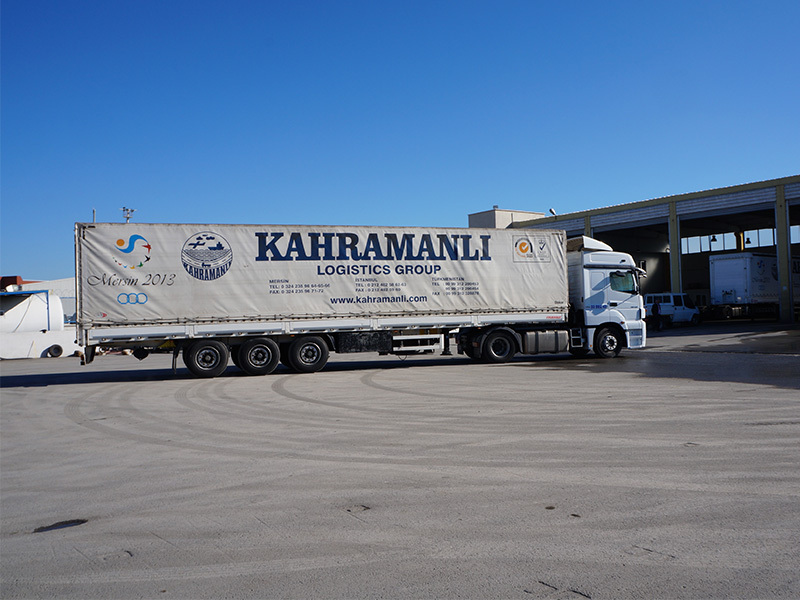 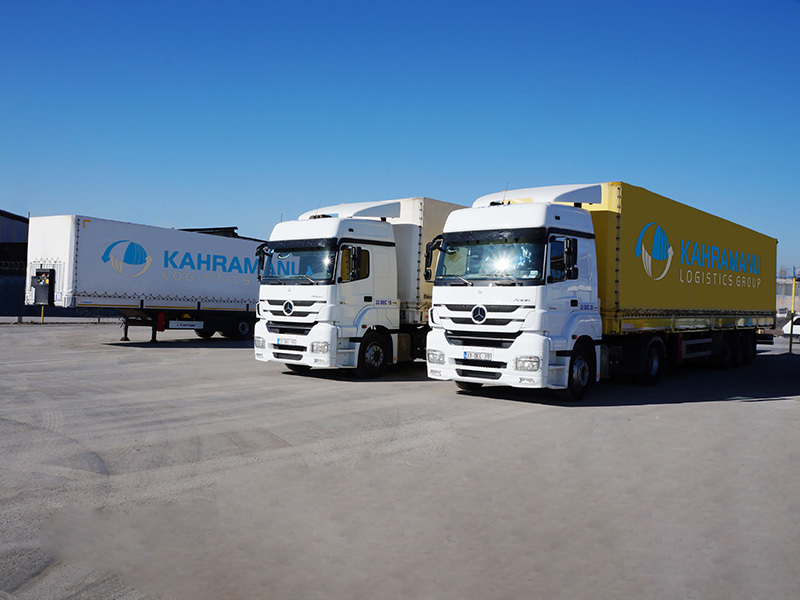 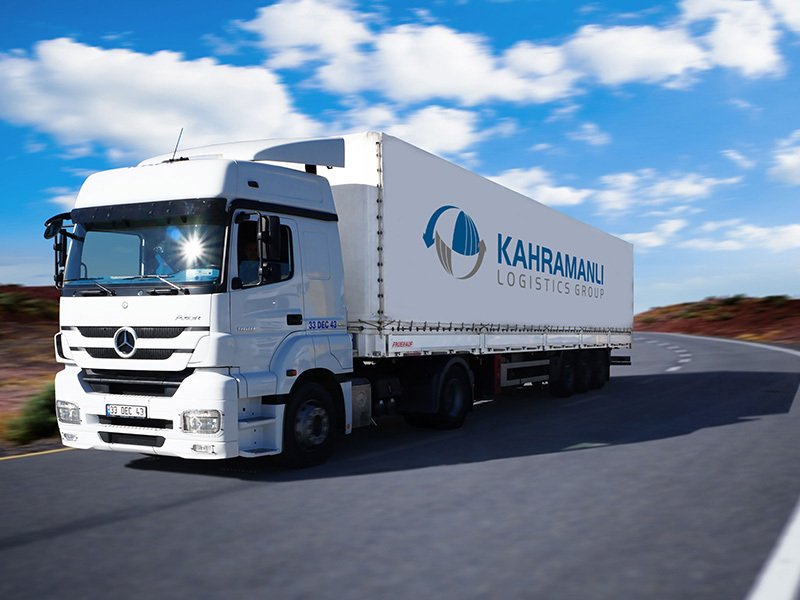 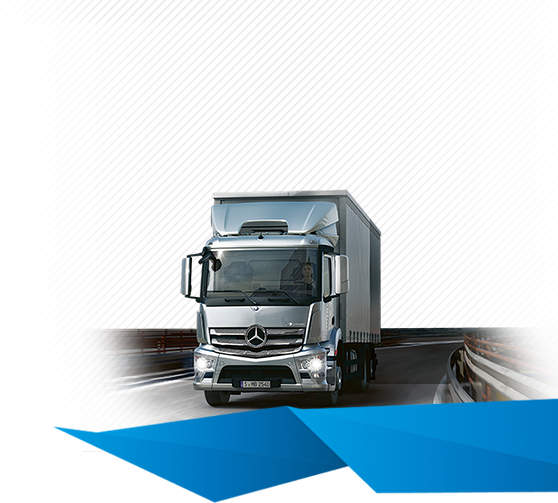 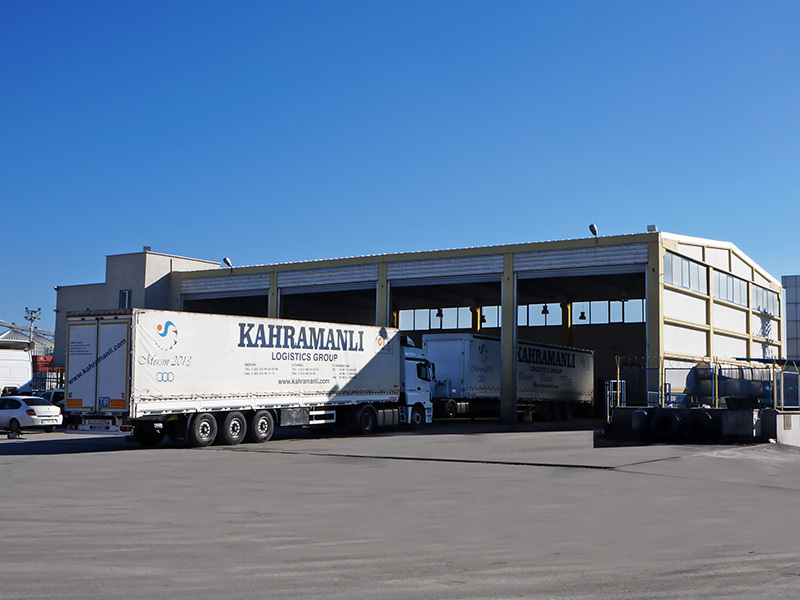 Logistics, road transport, project transport, storage, customs clearance and insurance services from a single source offering fast, reliable and economically Kahramanlı Group; the main activity areas of focus on customers. 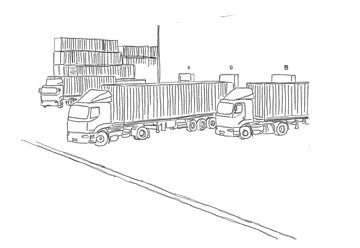 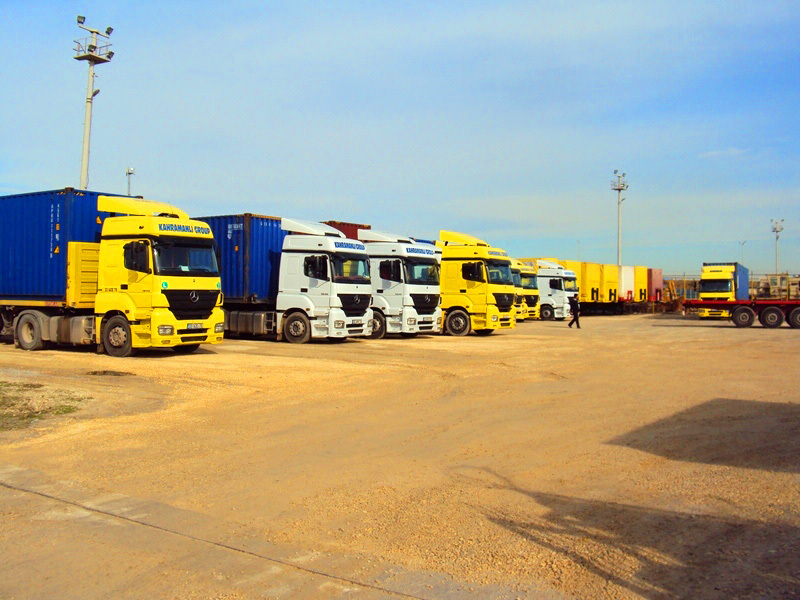 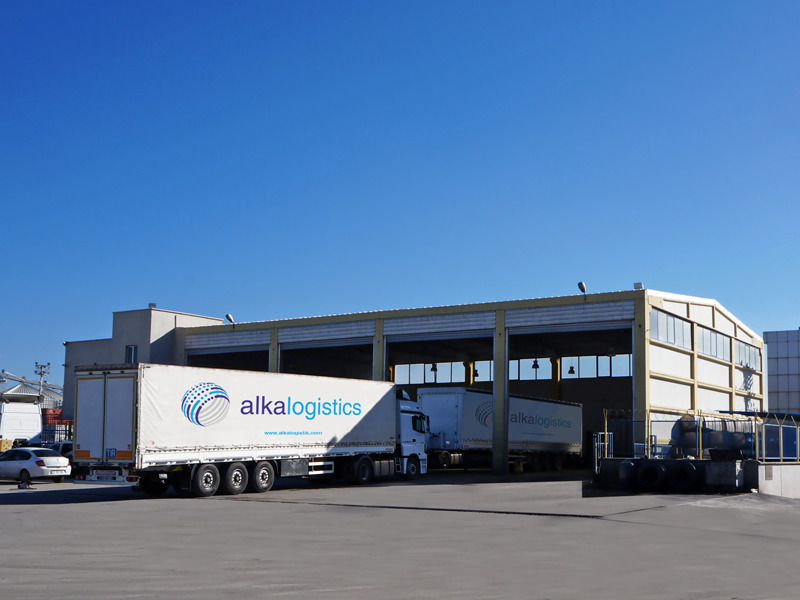 the domestic fleet consists of 49 vehicles, port-miscellaneous stores-triangle of cities, to exporters and import container and open load freight services. 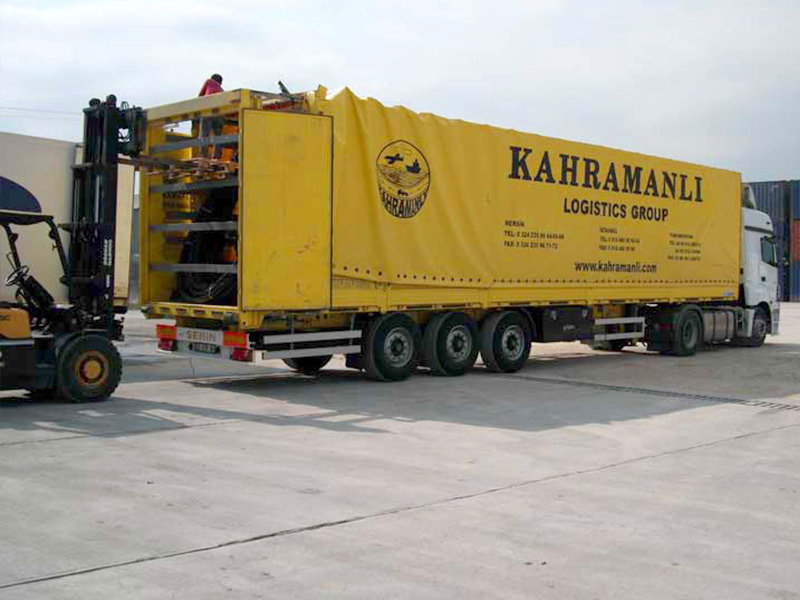 Distribution services, mobile communications, electronic maps and integrated logistics group is performing to plan for the following programs; high standards and quality management systems, complete security priority by implementing our distribution operations, we provide customers with a complete and intact of its products at the right time, at the right place.